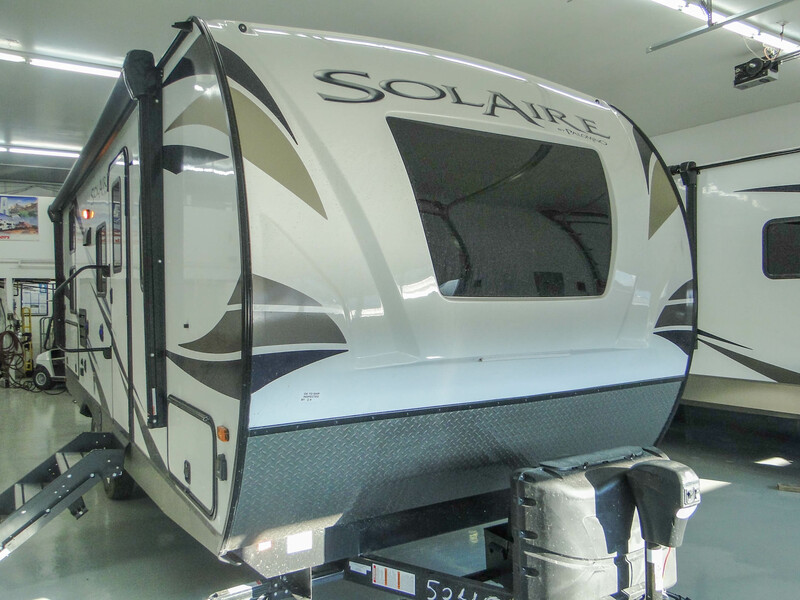 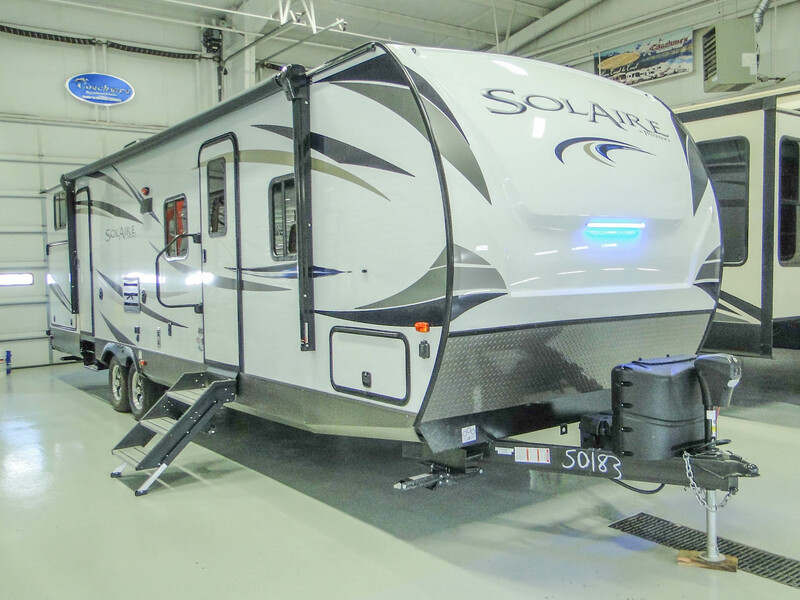 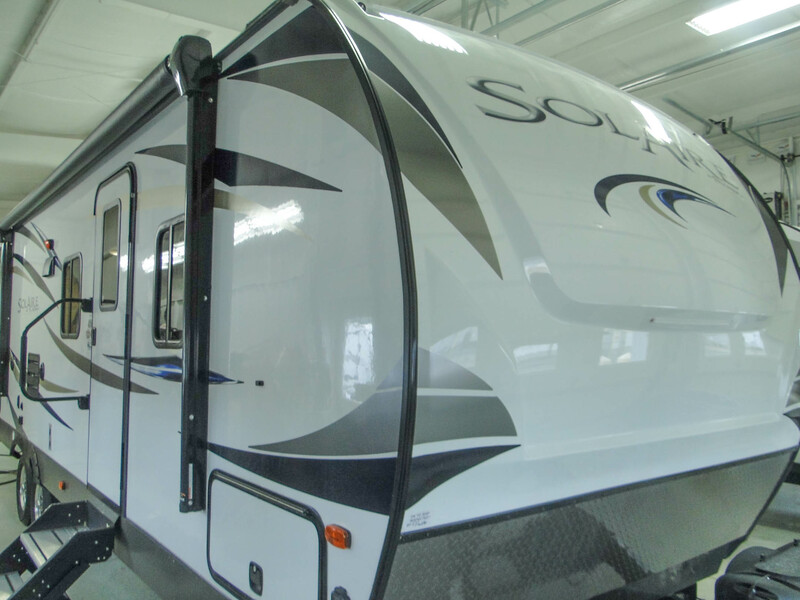 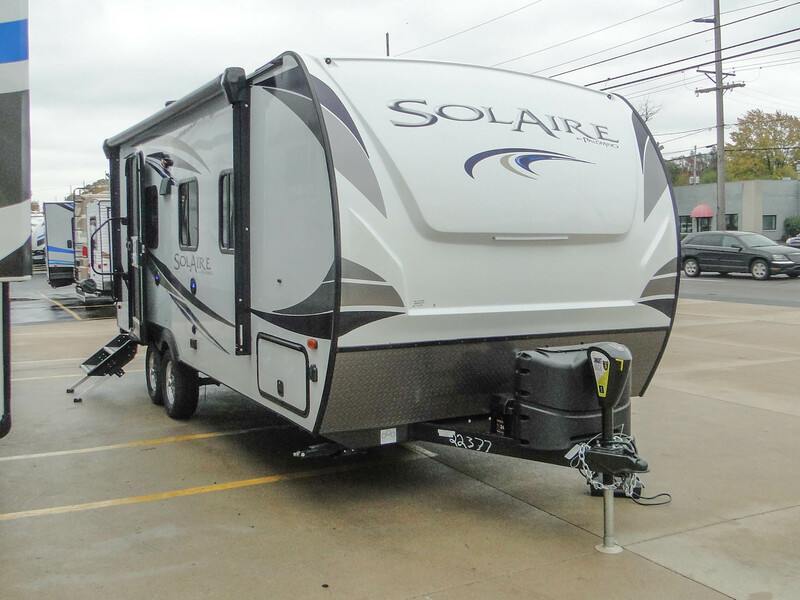 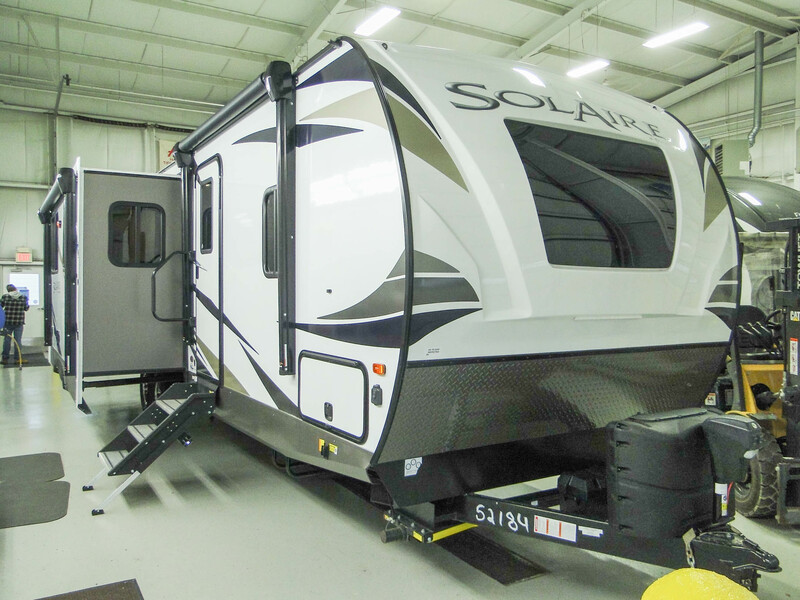 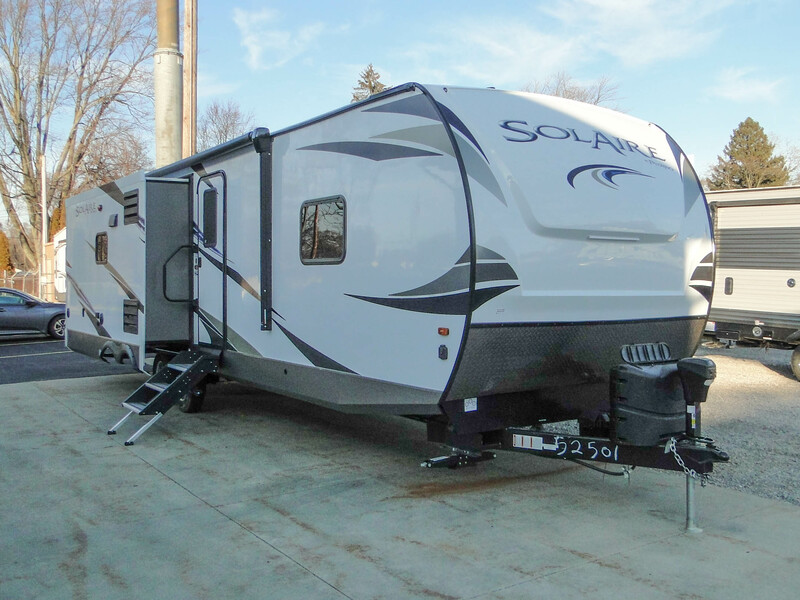 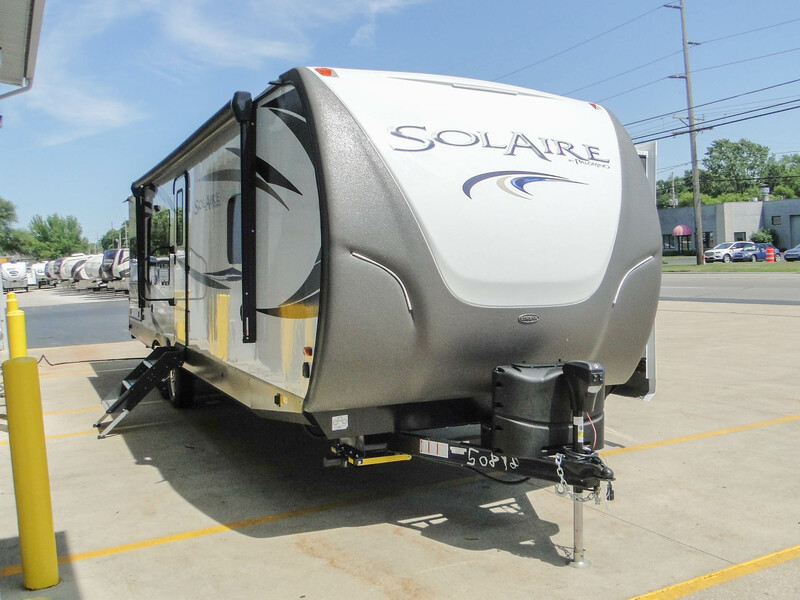 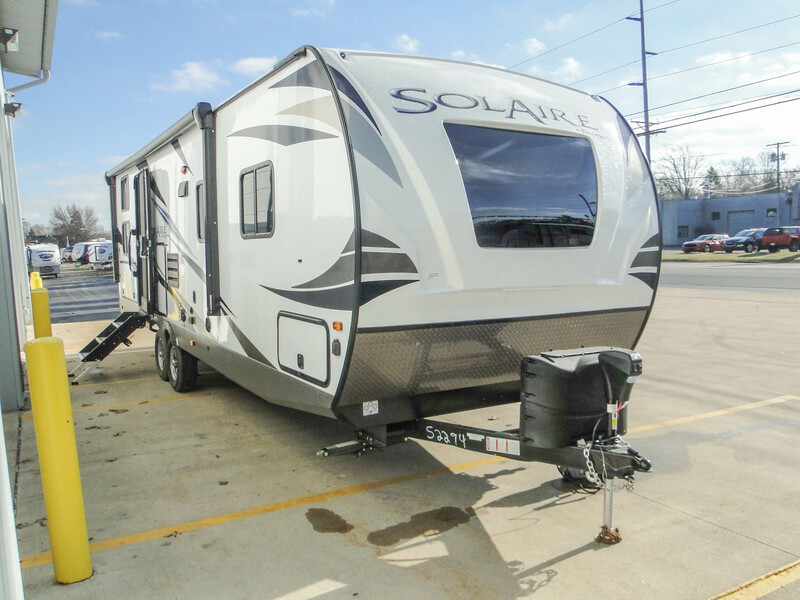 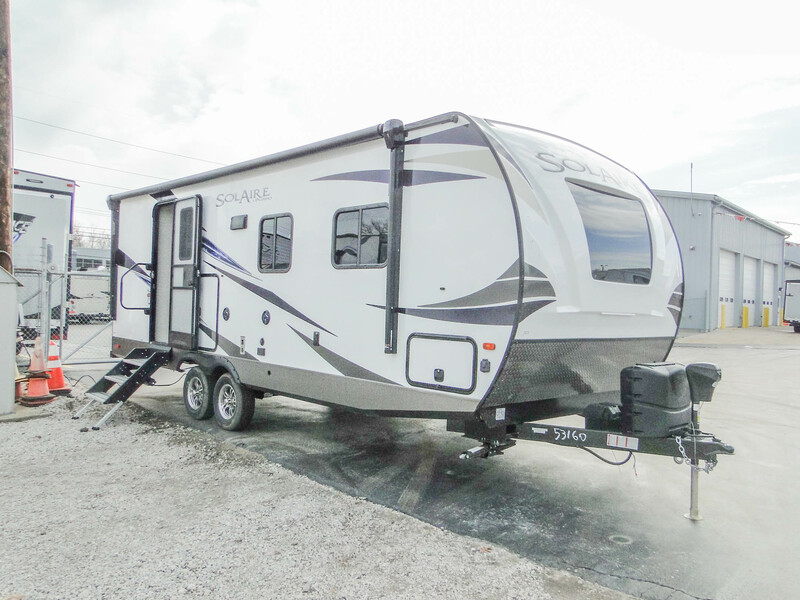 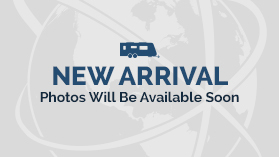 The Palomino SolAire Ultra Lite travel trailer is a lightweight, easy-to-tow trailer that’s engineered for convenience. 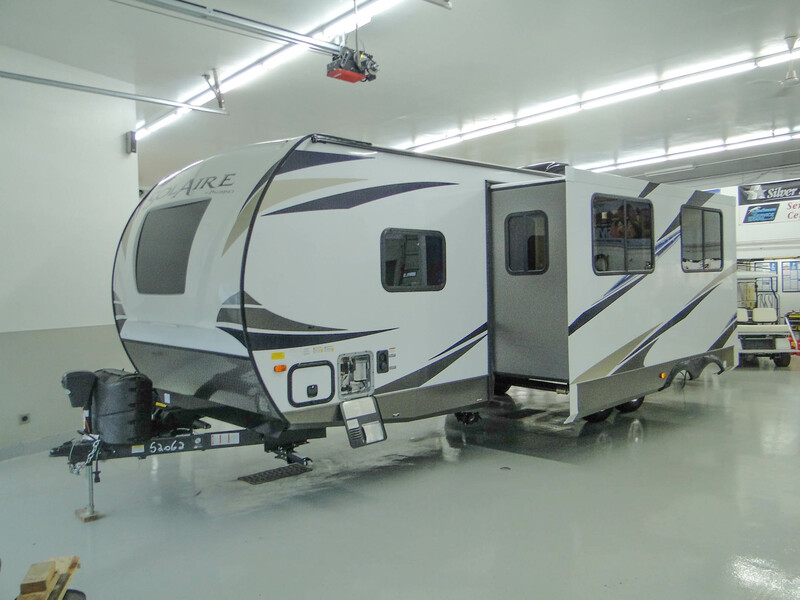 Enjoy a smooth ride thanks to independent suspension axles. 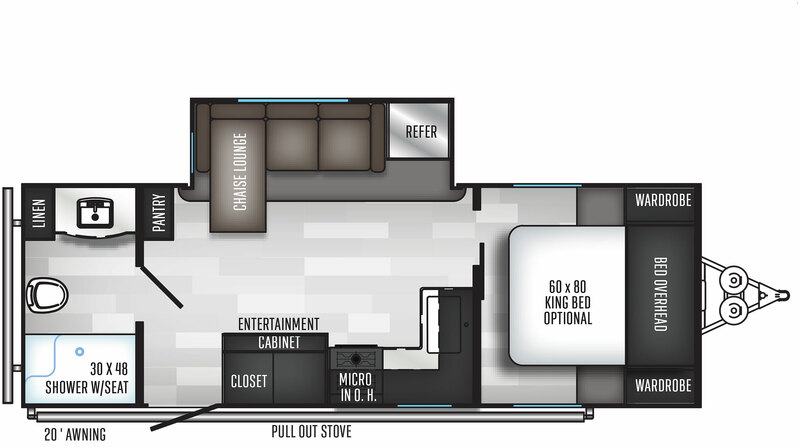 And when you’re ready to settle down, the barreled ceilings offer a surprisingly spacious interior.